St Joseph's School for Roman Catholic Boys was an Approved School, previously located at Longsight, Manchester. 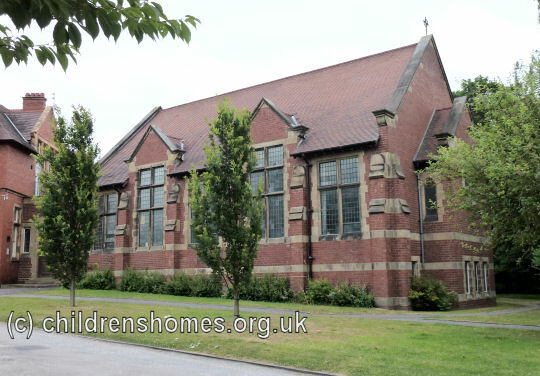 At the start of the Second World War in 1939, it relocated to the former Willaston School premises on London Road, Nantwich, where 135 Roman Catholic boys aged from 13 to 15 could be accommodated. In its new home, the School continued to be run by the Brothers of Christian Schools, also known as the De La Salle Brothers. The location of the home is shown on the 1963 map below. St Joseph's School for Roman Catholic Boys site, Nantwich, c.1963. The boys were provided with industrial training in cabinet-making, French polishing, metalwork and tailoring.. 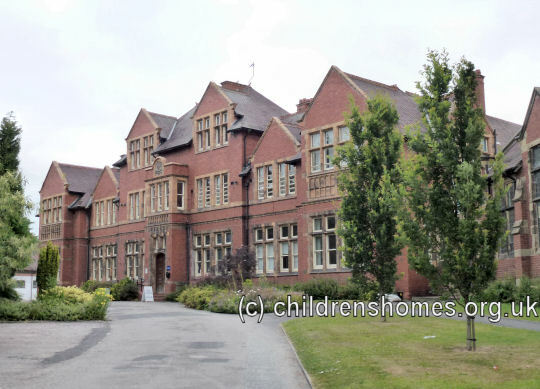 In 1973, the school became a Community Home with Education (CHE) under the control of Cheshire County Council, providing residential accommodation for up to 22 boys aged from 13 to 17. In July 1975, the School premises were purchased from the Brothers by the Council's Social Services Department. In 1985, the site became the Redsands Children's Centre. It subsequently housed the Elim Bible College, now the National Elim Training Centre. Cheshire Archives and Local Studies, Cheshire Record Office, Duke Street, Chester, Cheshire CH1 1RL. Holdings include: Admission registers (1871-1957); Assorted other records (1870-1970); Log books (1984-85); Site plan (undated).